Timber windows are a stunning alternative to uPVC for creative stylish and stunning double glazing. 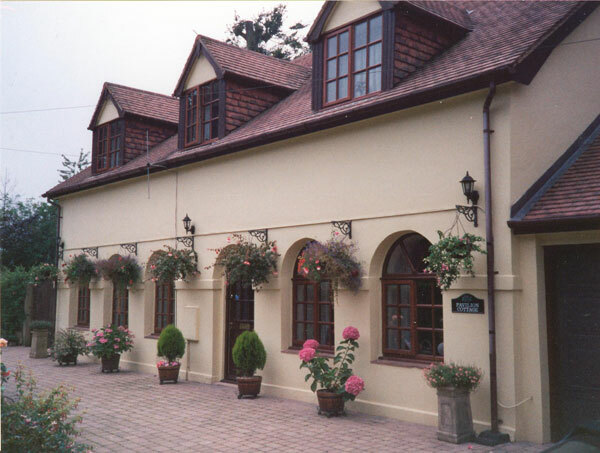 At Immaculate Home Improvements, as double glazing experts, we are able to install high performance, long lasting timber windows to homes throughout Bournemouth, Southbourne, Christchurch and the surrounding areas. Our stunning timber windows come in a beautiful selection of styles, ideal for adding character and charm to your property, or enhancing its period features. They can be tailored to your specifications too, providing a bespoke finish to your home improvements. Our stunning double glazed timber windows are high performance and they offer a durable option for replacing your original wooden windows. These stunning installations will transform your home in so many ways, providing security, energy efficiency and much, much more. We work with Altus to provide Bournemouth, Southbourne and Christchurch homeowners with the most impressive timber windows. Our collection is designed to withstand even the worst of the British weather. Whichever style you choose for your new double glazed windows, you will be able to opt for storm proof upgrades. These windows feature a double weather seal to ensure maximum performance. Our timber windows are carefully crafted to provide excellent security too; they benefit from multi-point locking systems and stainless steel friction hinges for ultimate protection. With these windows, you can have complete peace of mind that your Bournemouth home and family are safe and secure. In addition to this, our stunning double glazed windows achieve and, depending on the options you choose, exceed the requirements of Building Regulations for thermal performance. They feature high performance glazing combined with insulating design to ensure your home stays warmer for longer and cold air is kept outside. 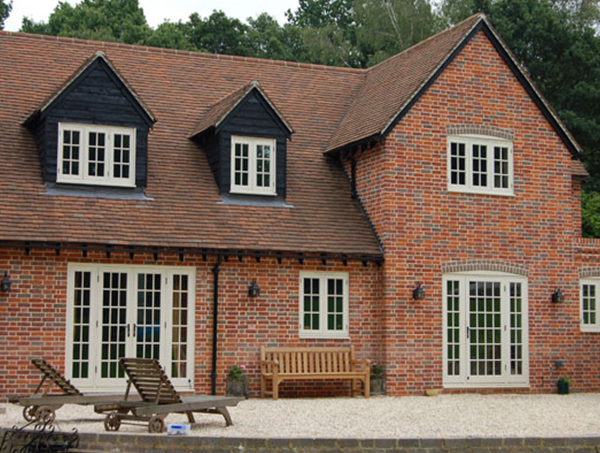 Our timber windows come in a selection of styles to complement the architecture of your home. We offer the uPVC flush sash window style in timber, ideal for period properties as they perfectly replicate heritage designs. You can also opt for a timber style of our uPVC sliding sash windows, ideal for enhancing the character of your property and creating an appealing charm and kerb appeal. Every window in our collection can be tailored to suit you. We offer a fantastic range of stylish colour finishes, complementing the look of your property and reflecting your individual tastes. We also provide a variety of decorative glazing options, which will help you to create privacy where needed or simply add a beautiful feature window. In addition to this, our timber double glazing comes with a variety of options for handles, giving you a wealth of traditional and contemporary looks to blend in with your home. At Immaculate Home Improvements, we offer a highly skilled team to provide perfect double glazing installations. 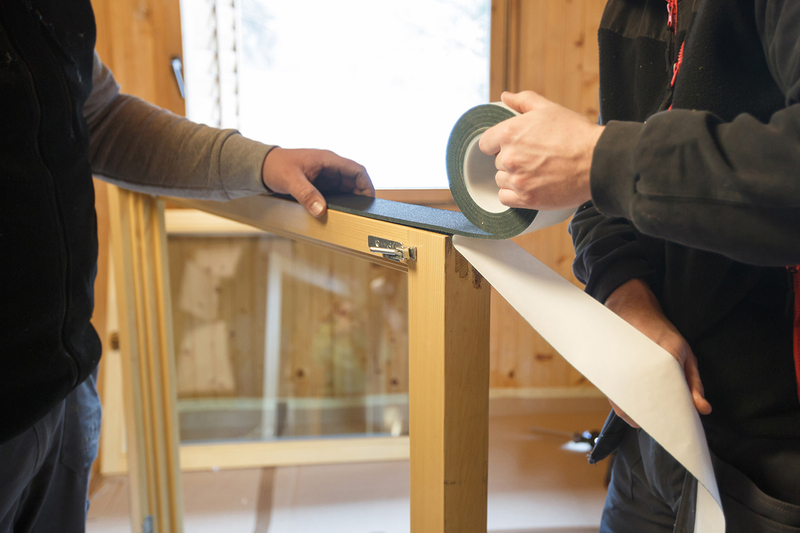 Our fitters are fully trained and qualified with plenty of experience to ensure your window installation is the best it can be. Once you choose us for your home improvements, you will benefit from superior customer service. Our luxury timber windows are bespoke to you, and so our surveyor will come to your home to help you select the ideal combination of features to meet your needs. These outstanding windows will then be crafted to your specifications and efficiently installed by our talented and professional fitters. Throughout your installation, we will do our best to minimise disruption, helping you to enjoy a smooth and stress-free property upgrade. When we have completed your Southbourne & Bournemouth home improvements, our team will ensure you are confident with any technical details and they will make sure your home is left in the same clean and tidy condition they found it in. Our unrivalled customer service is renowned for its quality, simply read our reviews to see how happy our past clients are with their Immaculate Home Improvements experience. We are here to help and will be on hand whenever you need us throughout your installation. Timber windows are a luxury choice for your double glazing, and when you choose Immaculate Home Improvements for your installation, you will benefit from a combination of style, quality and value. 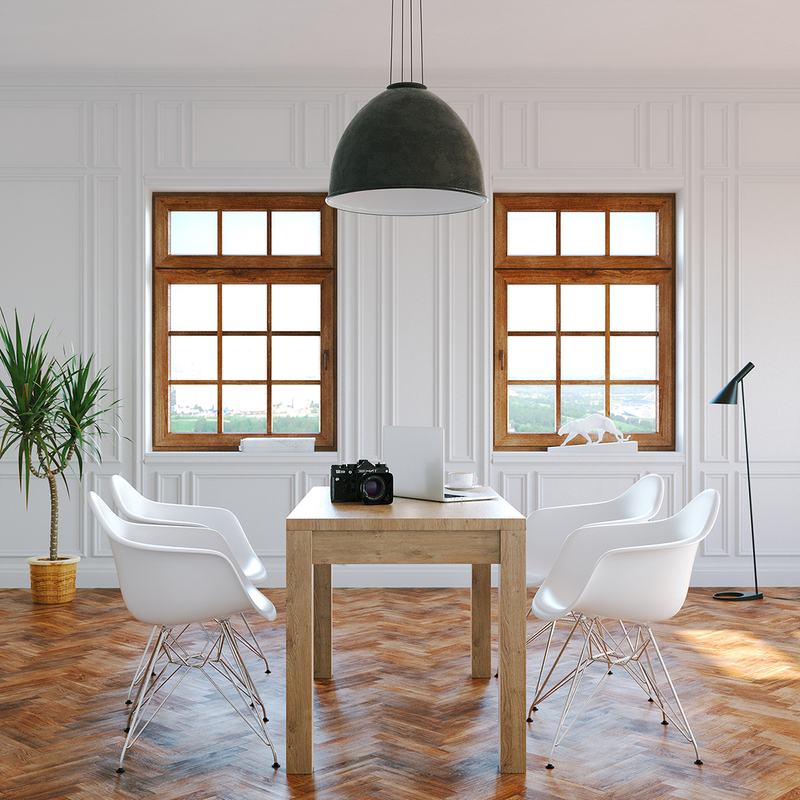 Our luxury double glazing will transform your home in so many ways, and our timber windows prices in Southbourne, Bournemouth and Christchurch are fair and honest. Please contact us to discuss your ideas for timber windows in your home, and we will give you the expert advice and guidance you need.